Serving Prosser and the Lower Valley for 30 years! Highland Family Dentistry has served the Prosser area for more than 30 years, delivering leading-edge care in a friendly environment. Dr. David E. Grow and our dental team are committed to helping each patient achieve and keep their healthiest, most beautiful smile and would love to help you do the same! 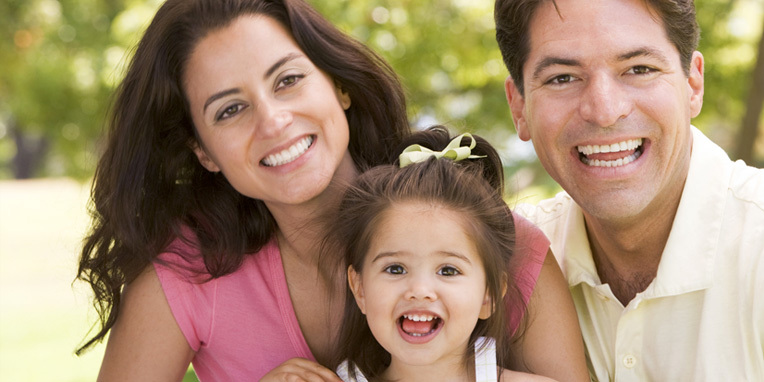 Dr. Grow and our team understand you have your own dental goals and clinical concerns. We’ll ask a lot of questions: about your life and activities, your oral and overall health, and your financial and time considerations. Using this information, Dr. Grow will develop a custom care plan. He emphasizes preventive care and conservative techniques, ensuring comfortable treatment and the best results. 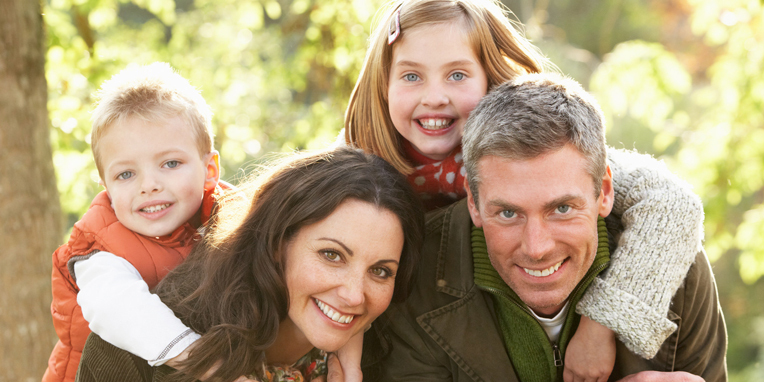 At Highland Family Dentistry, we serve without compromise. Everything we do is centered on helping people develop a healthy mouth and a smile, in a comfortable and safe environment. To schedule a visit, please contact our Prosser, WA family dental office. We serve Grandview, Benton City, and all nearby communities. It will be an honor to help you develop a healthy smile, one that’s filled with confidence!